THE KLIM TOW STRAP IS PERFECT FOR TOWING A SNOWMOBILE, ATV OR MOTORCYCLE OUT OF A BAD SITUATION. 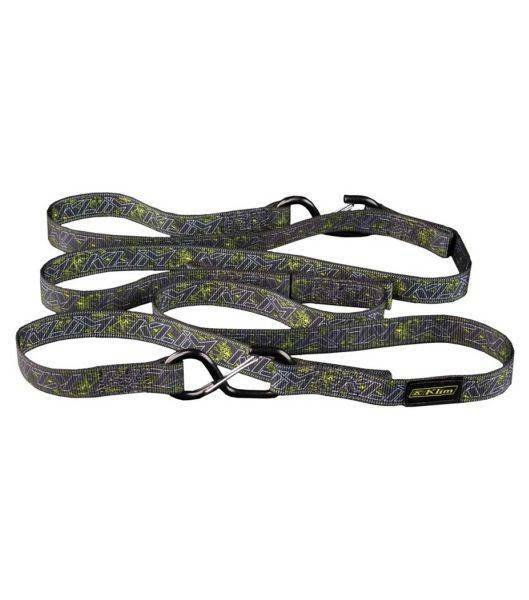 MADE FROM 1 1/8" 100% NYLON WEBBING AND THE SAME LOCKING CLIP HOOK ENDS AS THE KLIM TIE DOWN. 97"